Akhurst provides turn-key CNC router solutions for nesting applications & single part production. From equipment, tooling, CNC software, training, and support Akhurst has it covered. 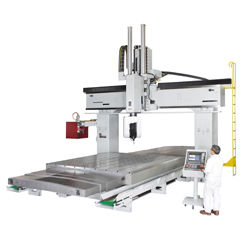 ANDERSON and OMNITECH have a wide range of CNC routers for various applications including kitchen cabinetry, millwork, MDF door, plastics, composites, aluminum and more. We provide both stand alone and full-line automation solutions to suit your specific production requirements. 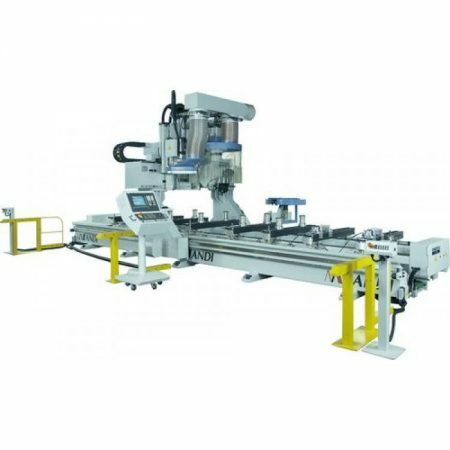 We are your ONE Place for CNC Routers.